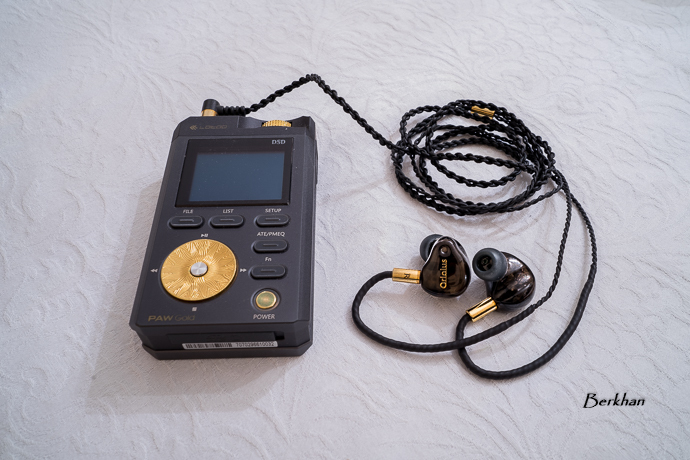 Today we take a brief look at the Oriolus Finschi, the entry-level IEM from our Japanese friends. Disclaimer: This week’s star of Picture Sunday is the Oriolus Finschi IEM. The sample was sent to us for a full review. The cost is 180$. This post is a part of our Picture Sunday series. Oriolus is a mysterious brand. You never know what they’re going to do, or what their plan is for future releases. 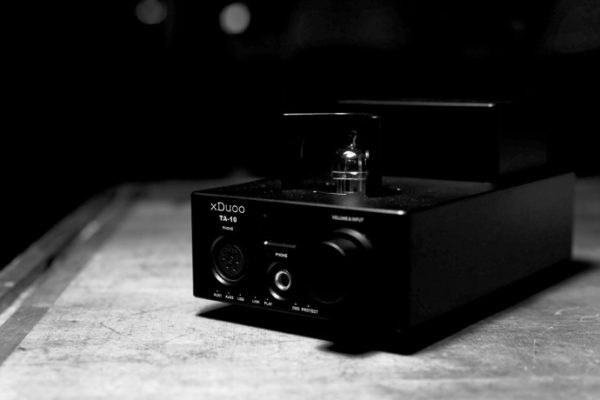 One thing’s for certain though; they make great personal audio products. 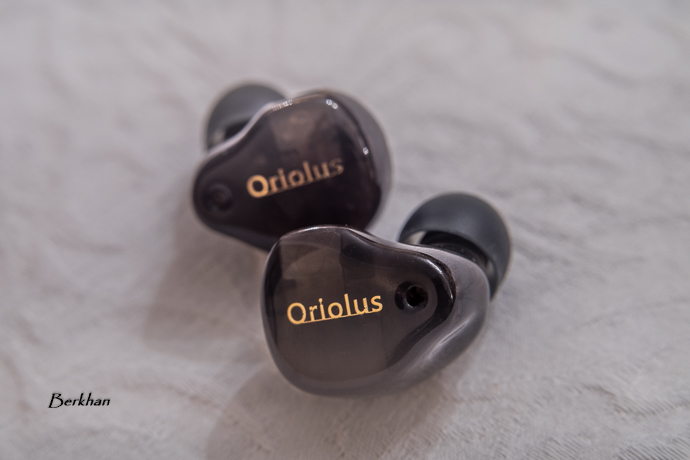 Their Oriolus MK2 (which was re-released later as the Reborn) is still one of the best hybrid IEMs around, and the Forsteni may be the best IEM I tried in that price bracket. 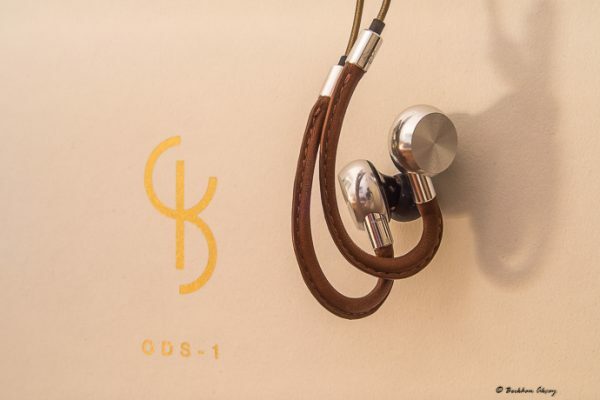 Now Oriolus have come up with a surprise and released an IEM that costs below $200. Despite being a premium brand in terms of market positioning, they decided to develop a monitor that can perform on a good level with a tiny price, compared to the rest of the portfolio. This is an IEM that consists two drivers; 1 Dynamic + 1 Balanced Armature. 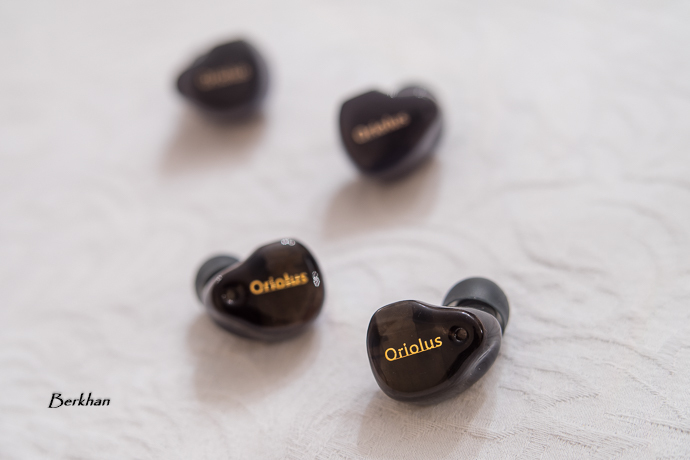 As you know, Oriolus likes to produce hybrid IEMs. So what do I think about the Finschi at this moment? Well, things are pretty familiar with that Oriolus logo and the professional design approach overall. The shell is semi-transparent this time around so that’s a new thing. Other than that, the vent for the dynamic driver and the shape of the shell is similar to the Forsteni. The sound on the other hand is different to the MK2 and presentation-wise it’s more like the Forsteni. Clean, slightly bright and spacious with good bass thanks to the dynamic driver. Lows have good impact, especially in the sub area, and the midbass is slightly behind. That creates very good space for mids to shine and show themselves. The mid section is very clean and sharp but not aggressive on upper mid part. Highs are definitive and they have very good extension for this price level. This IEM articulates the treble very nicely and it is quite rich in that department. Again, it’s not aggressive or out of control in any case. But if you like the souud of the classic MK2 (or Reborn), this is a different sound with a more open character and crisp mids & treble.